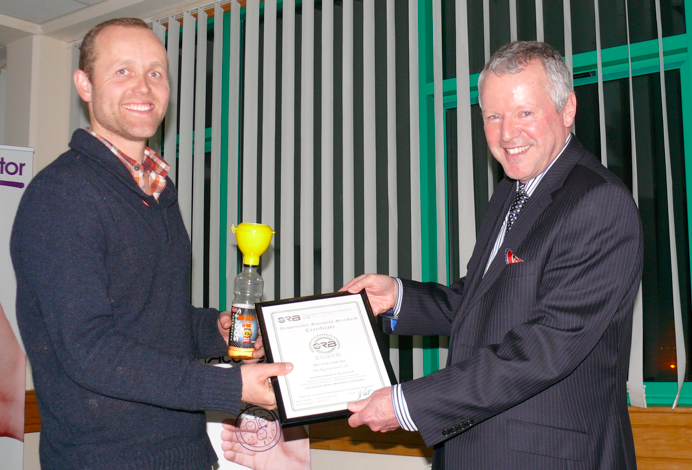 The Big Lemon is a Community Interest Company that makes bus travel fun, friendly, affordable and sustainable. They run Public Bus Services and a Waste Cooking Oil Collection Service and were recently awarded ‘Best in Responsible Transport’ at the Responsible Tourism Awards. 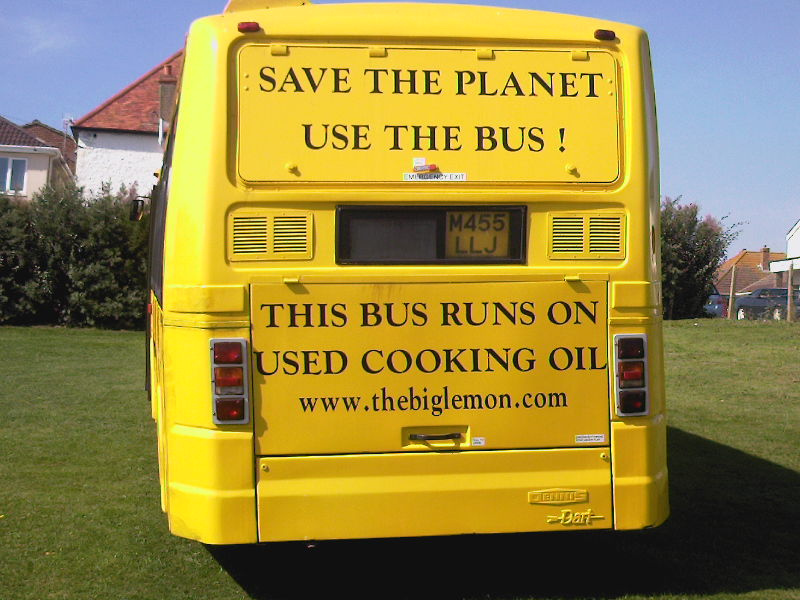 All their vehicles run on biodiesel from locally sourced waste cooking oil.